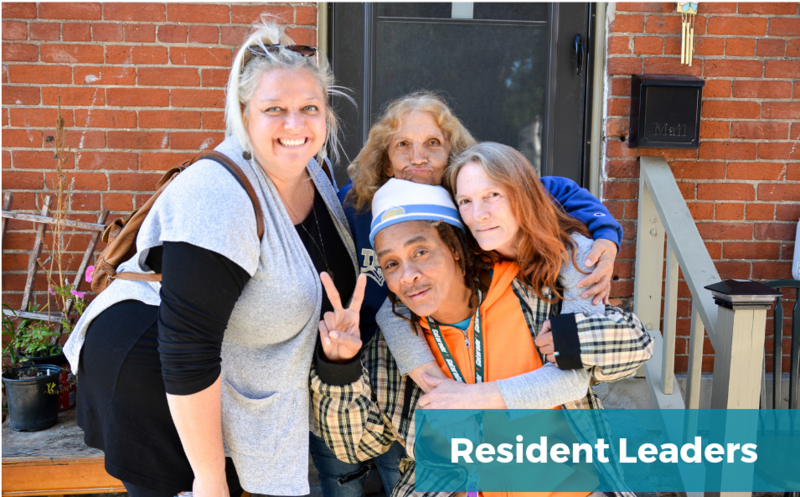 The Resident Leadership team partners with folks who live in Lower Price Hill to make things happen in the neighborhood. The team listens to LPH neighbors and works with them to bring their ideas to life. Through our partnership, residents have developed The Collective and Neighborhood Action Team initiatives. Resident leaders also influenced or created the development of the Washing Well, Opportunity Hub, and LPH Thrives. If you’re interested in connecting with any of these projects, contact Alicia or contact Karla. We would also love to hear from you if you have an idea of something you’d like to see happen in our neighborhood. You’re always welcome to stop by Opportunity Hub to meet the Resident Leaders team and grab a cup of coffee and to say hello!